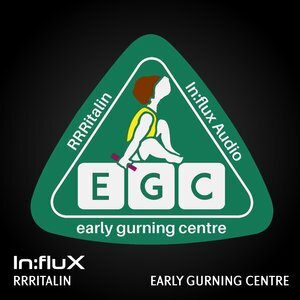 As ever with an In:Flux Audio release, we were very excited to see what treats were in store as we dip into RRRITALIN's brand new EP, which takes the title of 'Early Gurning Centre'. 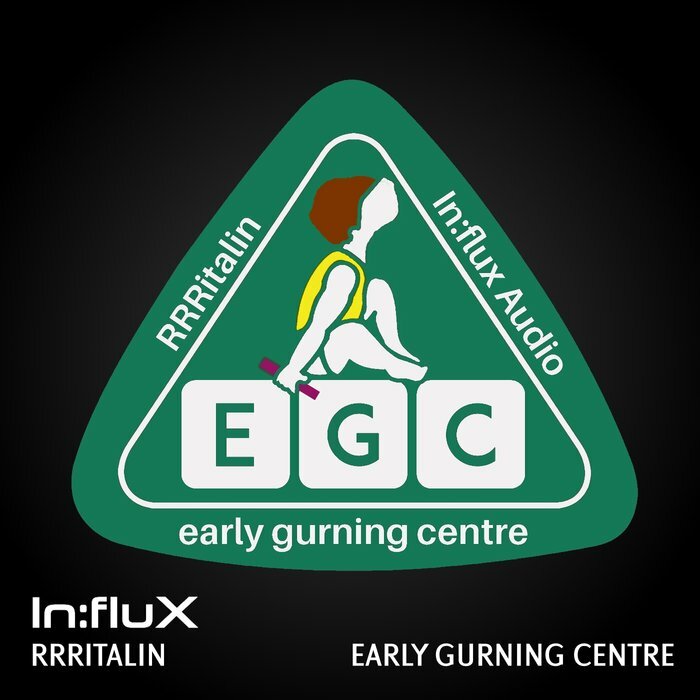 Right from the off we are thrown into the centre of the rave tent as the rapid fire drum and breaks flavours of 'DTI' hit the ground running, before the tempo increases further with the acidic expressions of 'Signal'. The intensity continues to escalate further as 'Koopya's truly incredible drum arrangements launch with devastating effects. On remix duty, we are blessed with three hard hitters as Sample Junkie, Kanji Kinetic & Hadean get busy on 'Signal', whilst Audio Gutter revamps 'DTI' with some steppers sauce.